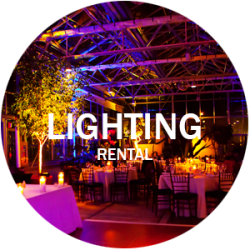 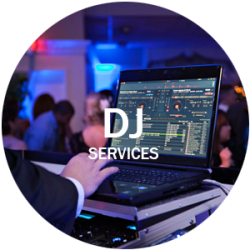 Luke Renchan Entertainment provides quality corporate event lighting, ambient lights and décor lighting for almost any type of corporate or social event. 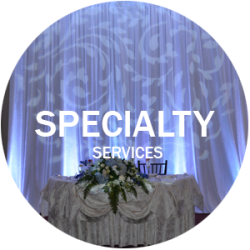 You can spice up your event with an array of lighting effects for the dance floor, add a unique touch with a custom monogram, or set a dramatic feel to your special event with up-lighting available in most any color. 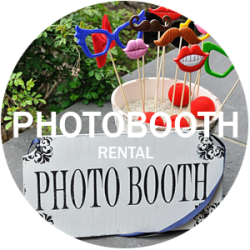 Whatever your vision may be, the professionals at Luke Renchan Entertainment can help you create it.